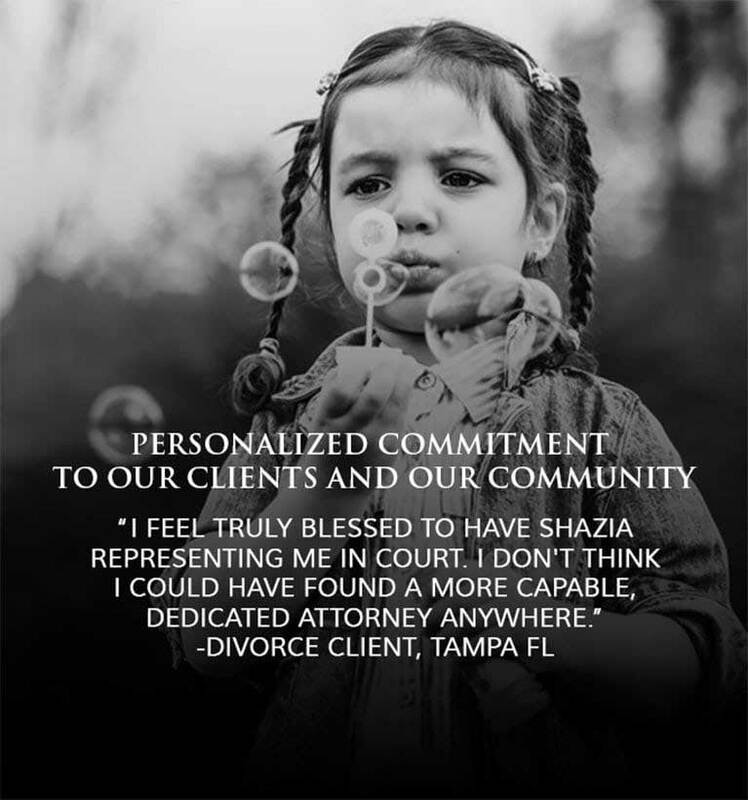 Shazia Sparkman is the founder and managing partner where she advocates fiercely and passionately for her clients in all types of family law and complex business litigation matters. Armed with a razor sharp grasp of the law, Ms. Sparkman brings her smart sophistication in analyzing every case for each client. Clients have come to expect a tailored and customized approach to each legal situation. 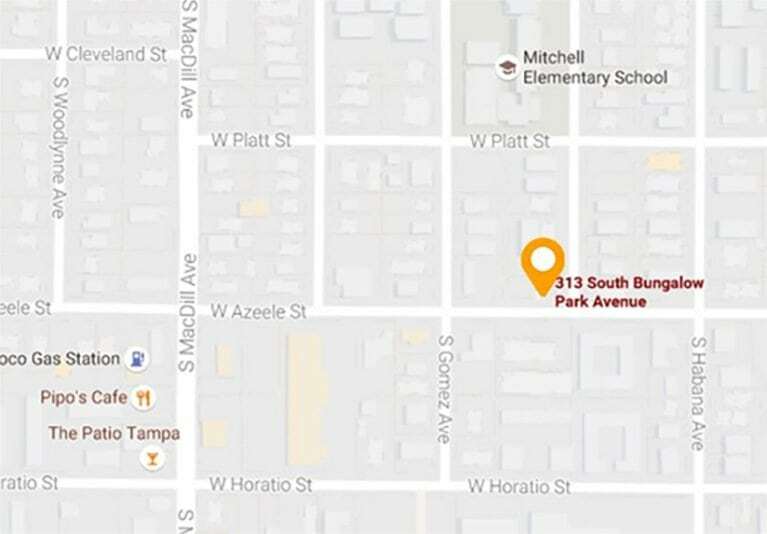 It is this personalized approach that was the vision of Ms. Sparkman and that has rooted the firm into the Tampa Bay community as one recognized for excellent service. Ms. Sparkman is a native of Tampa, born and raised and grew up with a passion for the law and service. 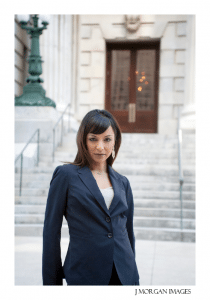 She has cultivated her talent for lawyering in the most effective and artful manner where her persuasion skills and legal expertise merge together in the courtroom. She is a perfectionist at heart who drives herself to accomplish tasks that others would run from. Her memory and ability to multi-task is difficult to comprehend or describe but clearly reveals how she is able to remember every conversation she has ever had and every client story told. Ms. Sparkman’s community involvement is an extension of her dedication to her clients. She is a member of the Junior League of Tampa and her passion for giving back to the community is exemplified in the volunteer service work she provides in addition to the law firm’s support of various community events that are dear to heart, such as the Heart Gallery of Tampa Bay and the Easter Seals organization, both organizations that highlight giving to empower and strengthen children. As a mother of three children, Ms. Sparkman is fueled by this role as a mother, lawyer and volunteer with her focus being to make her community a place where she can be proud to raise her children.